Elvis. 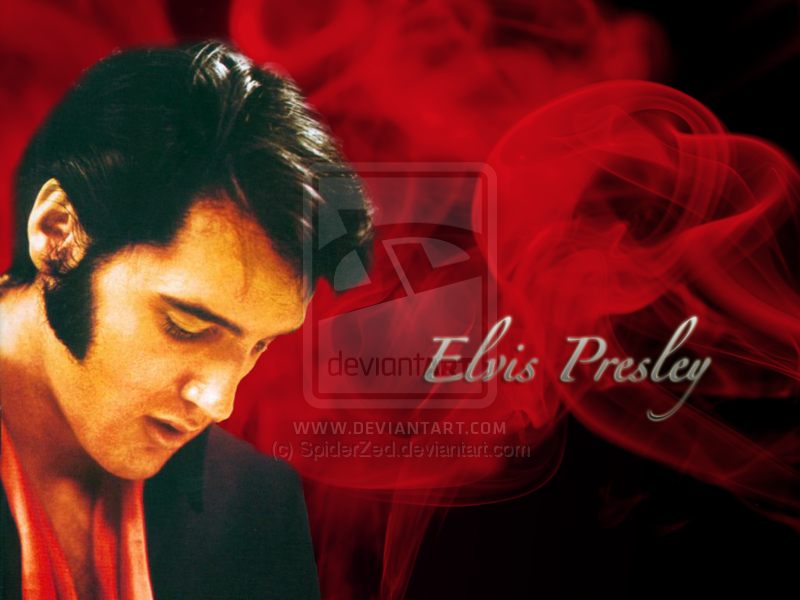 Another Elvis kertas dinding. 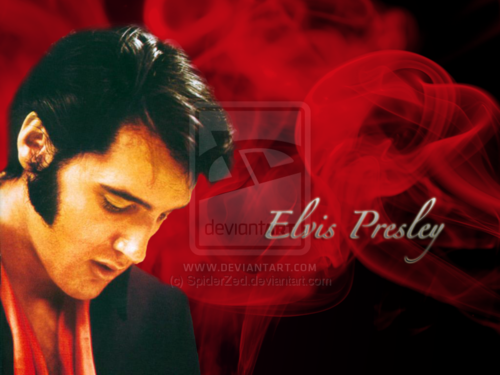 HD Wallpaper and background images in the Elvis Presley club tagged: wallpaper elvis presley deviantart art. This Elvis Presley wallpaper might contain potret, headshot, closeup, and headshot closeup.